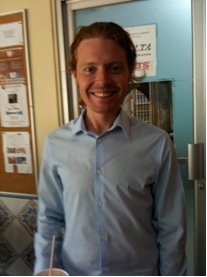 Chris is the Teacher Training Coordinator at IH Dubai. He is a CELTA and Delta Modules tutor and has previously worked at IH Costa Rica and IH Prague, though IH Dubai is certainly hottest! 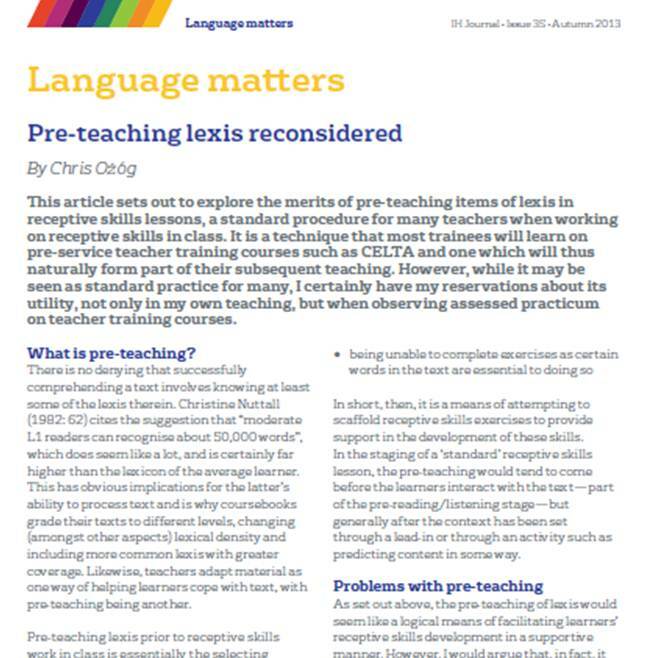 His interests in ELT lie in Dogme, Task-Based Learning and, unsurprisingly, Teacher Training and Development. 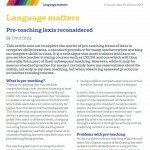 Chris occasionally blogs about various ELT matters at http://www.eltreflection.wordpress.com and can be contacted on Twitter via @chrisozog or by e-mail at chris@ihdubai.com. Back to Issue 35: Autumn 2013 of the IH Journal of Education and Development.